The unique botanical extracts in EDGE have demonstrated the ability to significantly and systemically raise the levels of Hormone Sensitive Lipase (HSL) so that the body can take advantage of lower insulin levels and utilize as much fat available for fuel as possible. In people with large amounts of body fat, the body is ineffective at producing the crucial HSL enzyme. 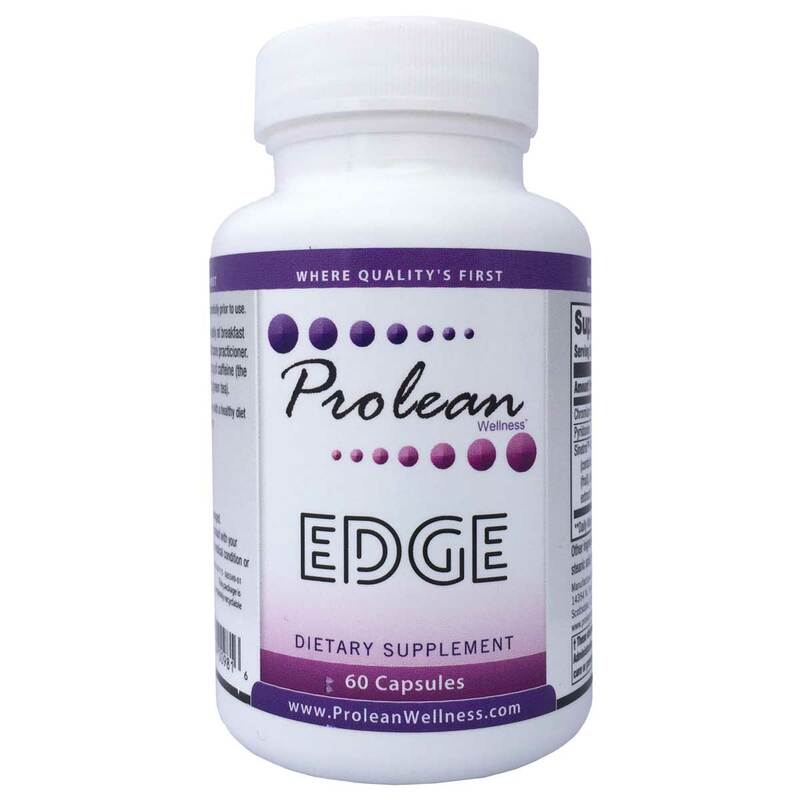 Although diet and exercise facilitate lower insulin levels and cause an increase in the production of HSL, Prolean Wellness’s EDGE has proven ingredients that accelerate and support the production of HSL. Combined with a healthy diet and exercise, the body will be even more effective at burning fat! Taken only twice daily, this supplement can turn an effective program into a fat burning inferno! We have double-blind studies that show that the botanical extracts in the EDGE have shown an average fat loss of 12 pounds and a 22% reduction in body fat over a 12 week period of time without making other changes. 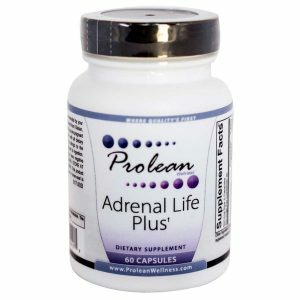 Now imagine what can happen when you apply it synergistically with the power of the full Prolean Wellness program. 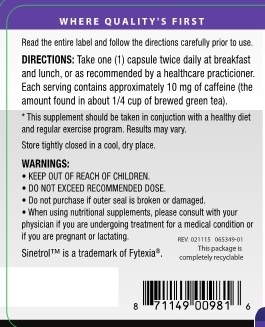 Sinetrol® is a patented synergistic blend of bioactive polyphenols, selected for their benefits on body weight management. It includes naringin and hesperidin as main active compounds extracted from citrus of the Mediterranean shores: sweet orange, blood orange & grapefruit. The activity of Sinetrol® is enhanced with a small amount (10 mg) of natural caffeine from guarana. The proprietary formula of Sinetrol® provides a synergy of bioactivepolyphenols known for their lipolytic action. Lipolysis is a catabolic process leading to the breakdown of triglyce-rides stored in fat cells (adipocytes), releasing free fatty acids (FFA) and glycerol. Sinetrol® helps stimulate lipolysis* through the inhibition of phosphodies-terase 4 (PDE-4), the enzyme that catalyzes the hydrolysis of cAMP. In addition, polyphenols in Sinetrol® have been reported to help induce the expression of fatty acid oxidation genes, which coaxes the metabolism toward the use of FFA to produce additional energy yielding. 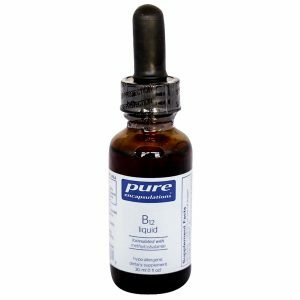 It is also used for depression, polycystic ovary syndrome (PCOS), lowering “bad” cholesterol, and raising “good” cholesterol in people taking heartmedications called beta blockers. 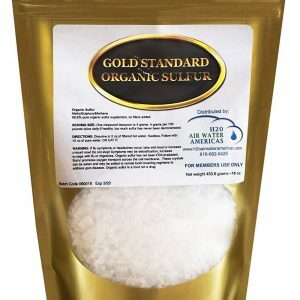 Chromium might help keep blood sugar levels normal by improving the way our bodies use insulin. 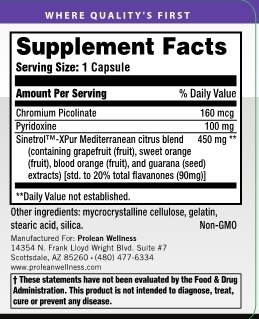 Pyridoxine (B6) is required for the proper function of sugars, fats, and proteins in the body. 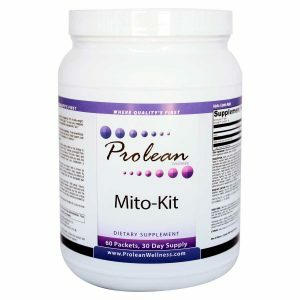 It is also required for the proper growth and development of the brain, nerves, skin, and many other parts of the body.